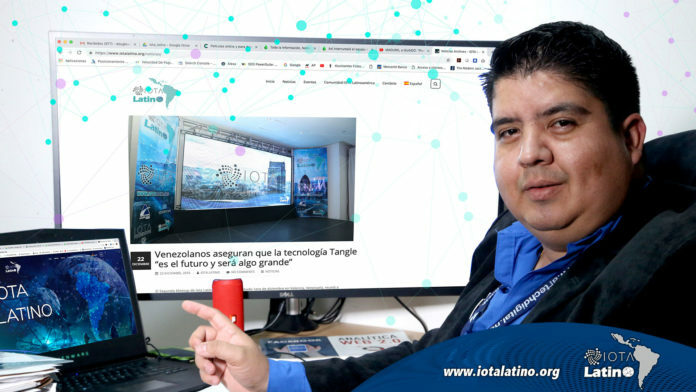 During the second IOTA Meetup held in Valencia , Venezuela, the executive director of Artech Digital, Adrián Ruiz ; He gave his impressions on the strategic alliance formed between this digital strategies company with IOTA Latino . “What led us to realize this alliance is to educate, evangelize, bring the Internet of things throughout Latin America; because a new era has arrived, the electric cars, the industry 4.0, the semantic web. I rate what: we are definitely convinced that this technology is a fact, “he said. The CEO of Artech is convinced that this technology is part of the evolution; It considers that just as the Internet arrived in the 90s to stay. Recall that services Artech Digital AC . 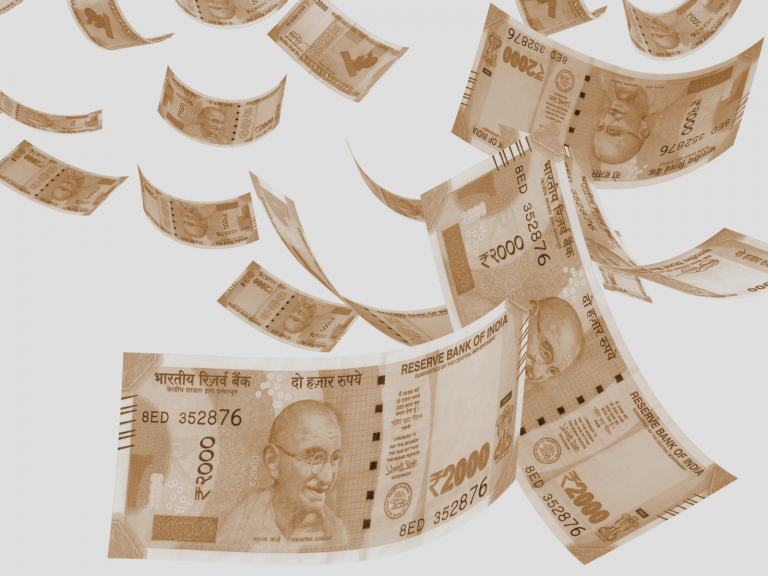 they comprise integrated digital strategies that encompass web positioning, SEM, SEO and everything related to online marketing as well as online reputation management. 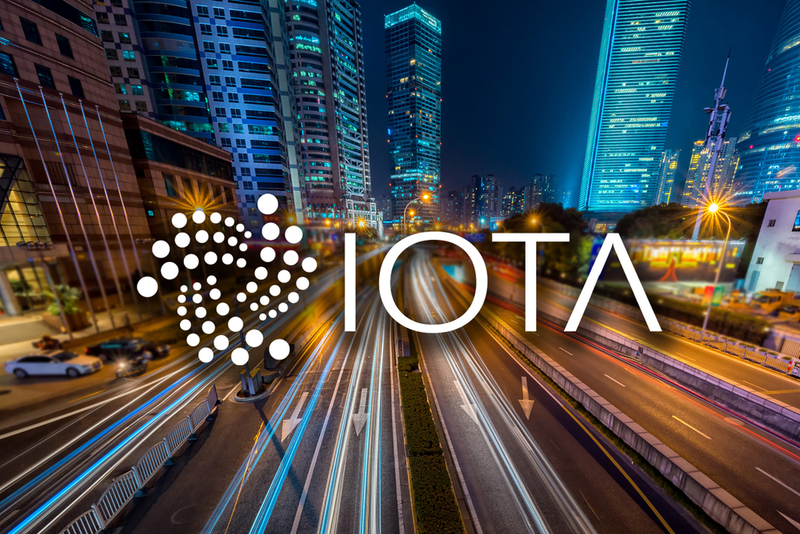 But, unlike other companies also have an area of ​​cryptoactive; led by computer security expert Teobaldo Rodríguez, in charge of development at the level of DLT, Blockchain and Tangle; service that will be strengthened now thanks to the strategic union with the IOTA Latino Foundation . The CEO of Artech Digital announced that Artech also achieved an alliance with Fintech Communications; so that the work in the area of ​​cryptoatives is increased in 2019; without leaving aside the specialization in digital strategies. “Online marketing is necessary, we even take it as a background that other cryptoactive companies do not have, others look for third parties but Artech already has them in our team, this favors us,” he concluded.